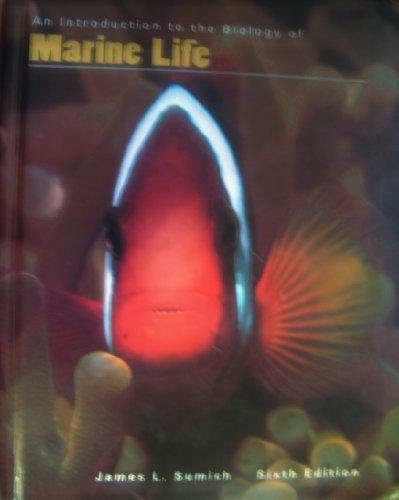 The new edition of An Introduction to the Biology of Marine Life is designed to reach your introductory students with effective and interesting learning tools. Its design and content are focused on capturing the attention of your students-- and focused on helping you teach. In the sixth edition, author James Sumich has maintained the text's readability and balanced approach, while incorporating several exciting new features:James L. Sumich is the author of 'An Introduction to the Biology of Marine Life' with ISBN 9780697159892 and ISBN 0697159892.